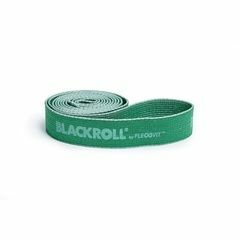 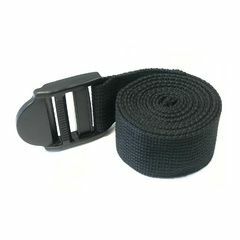 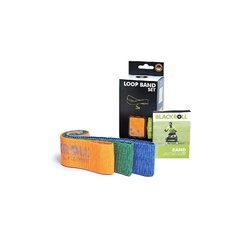 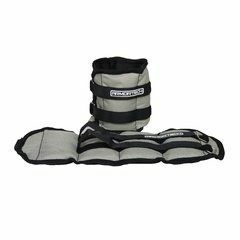 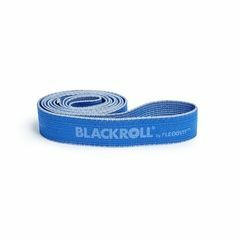 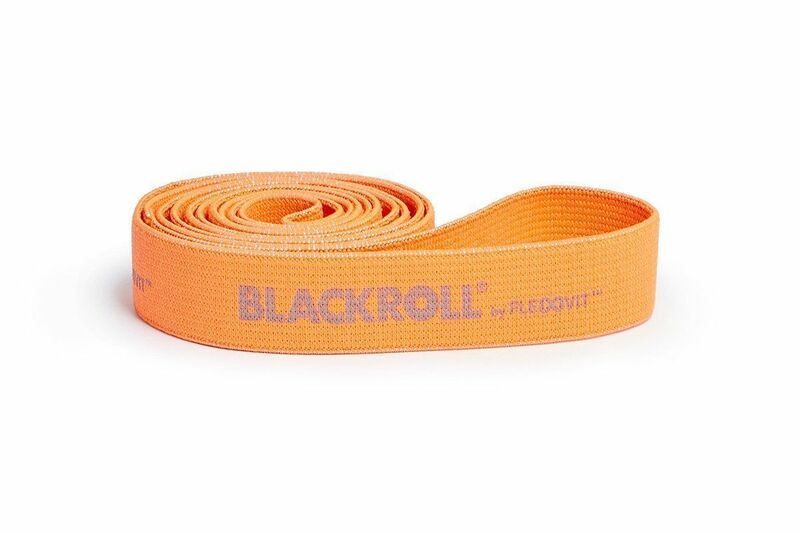 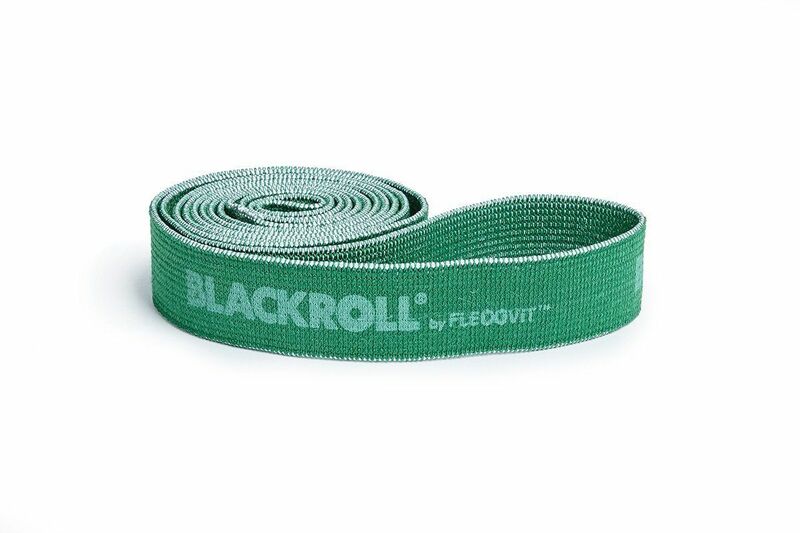 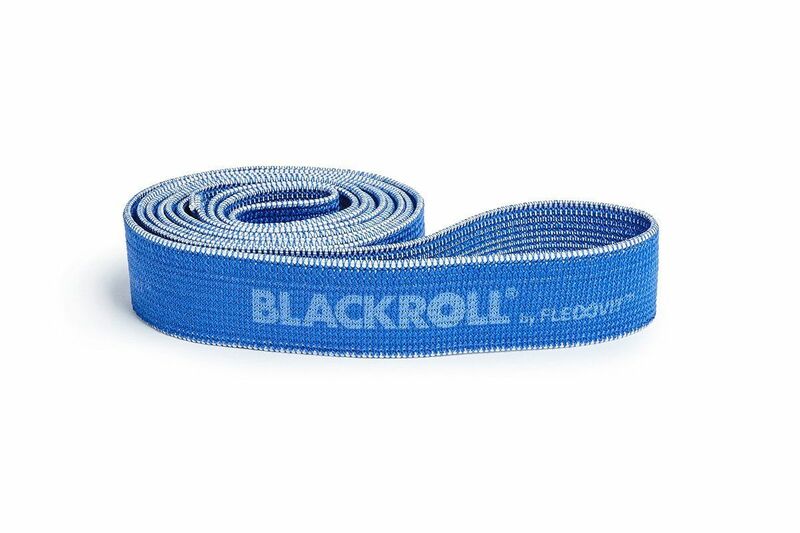 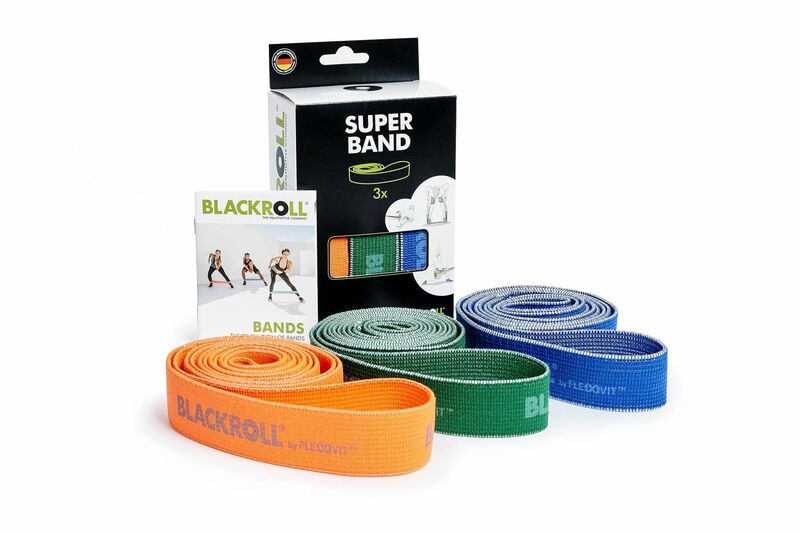 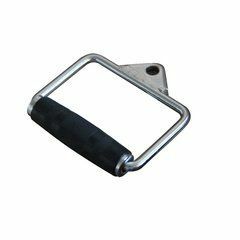 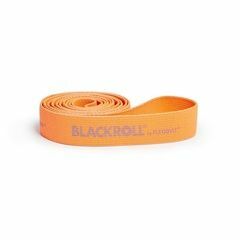 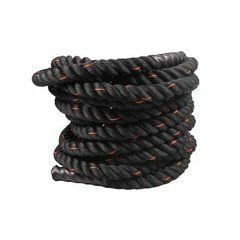 If it's about functional training and specific strengthening of big and small muscle chains, our BLACKROLL® SUPER BANDS should be your permanent passenger. 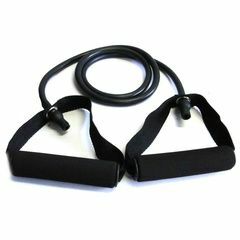 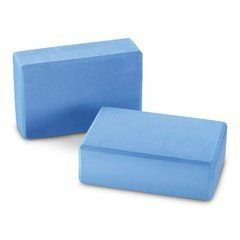 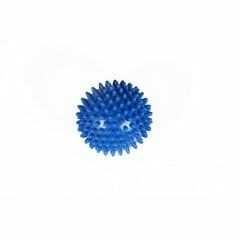 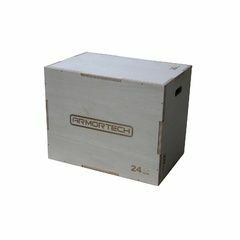 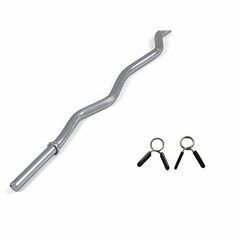 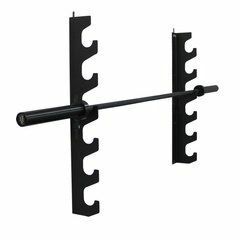 They are the perfect trainings tool for people that desire more flexibility in the everyday life. 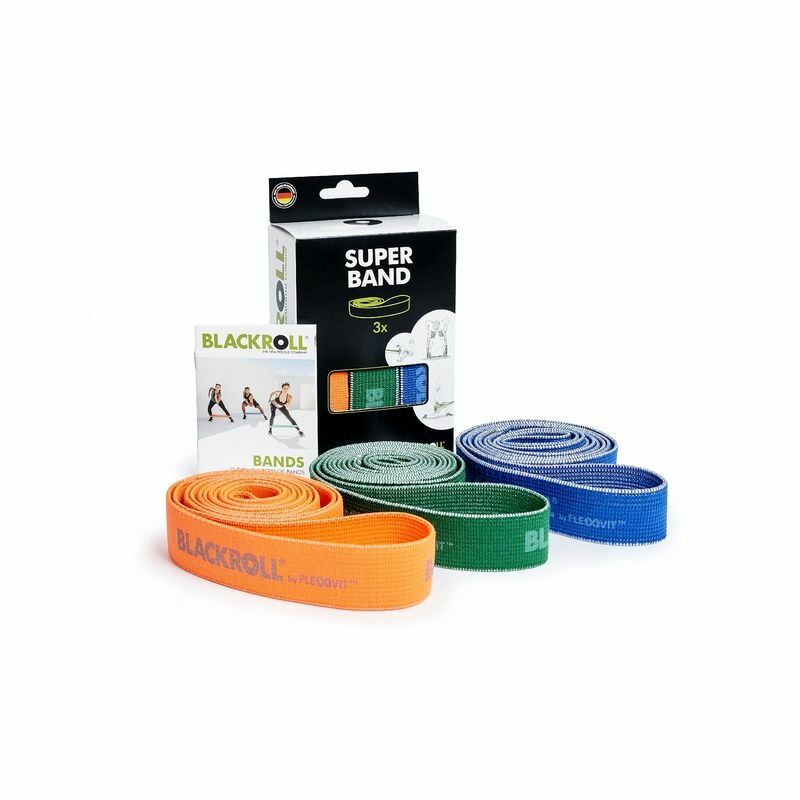 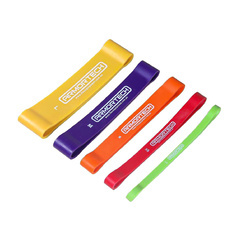 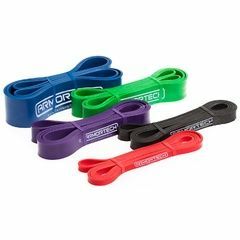 The bands are not only supporting a better posture - they are also ideal to prevent back and neck pain.